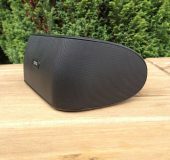 If you’ve been reading our reviews recently then you’ll know we have tested a few speakers but none of them as yet have been able to become my own personal”Daily Driver” no pun intended. 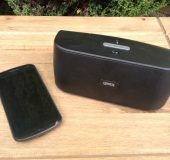 Recently I have ben testing the Gear4 StreetParty Wireless Speaker, a bluetooth speaker with built in battery, line in and call functionality. Ive had it for around 2 weeks and does it meet my requirements? Read on to find out. Lets start with how it looks. Whilst the StreetParty Wireless is small and light enough to be picked up with one hand it is too large to be placed into a pocket. The best comparison I can think of is that its slightly bigger than a box of Jaffa Cakes. This speaker is clearly designed to be moved around and placed on a surface wherever it is required. 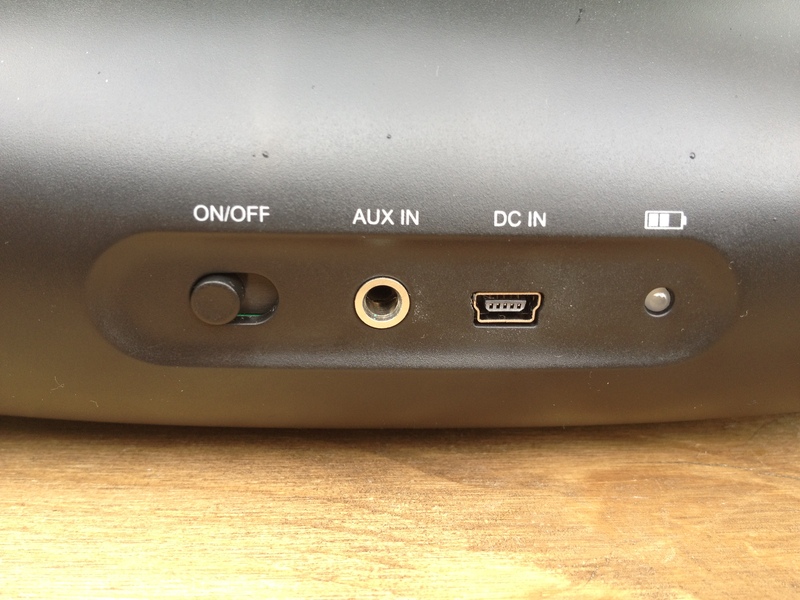 The speaker is almost entirely black, save for a very small rubber foot along on the base that is bright red. 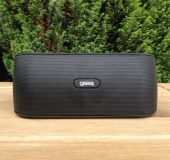 The speaker grille covers the front and continues to wrap around the sides. 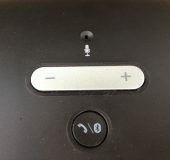 To connect a device via bluetooth you must press and hold the call/bluetooth button on top to enter pairing mode. After you’ve connected your device a blue light is visible through the speaker grille. It’s very easy to set up and took me about 30 seconds. If you have ever paired 2 bluetooth devices together then this process will be very similar. You can also connect a device through a line in cable (which is included in the box). Sound quality on the speaker was really good, especially given its size. I could turn the speaker up to an uncomfortable level without any distortion. Bass was fairly deep and vocals could be heard clearly. The more subtle aspects of certain tracks weren’t very clear but this is a minor complaint as I generally only hear them when listening through a decent set of on ear headphones. There was very little delay between pausing the music on the device and the playback stopping on the speaker. 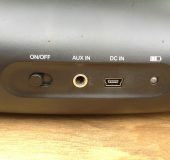 Volume is controlled either on the device itself or with the volume rocker on top. 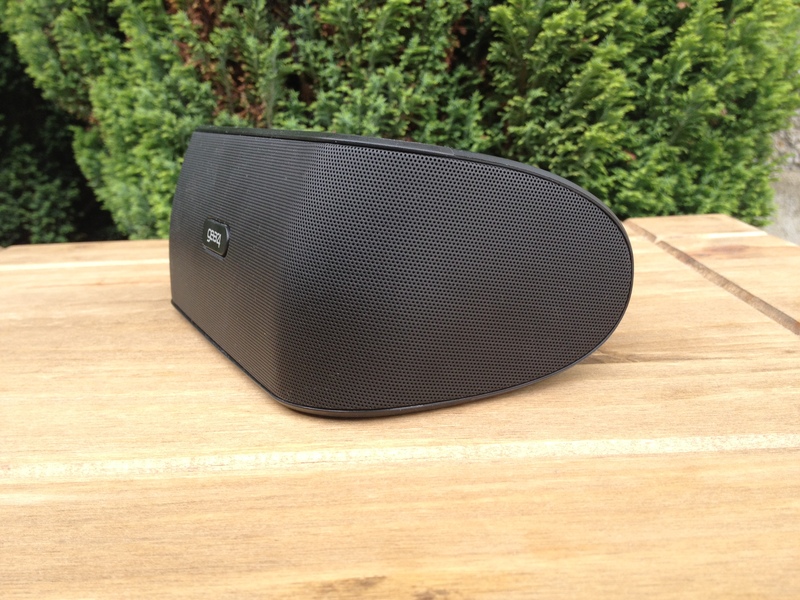 The speaker also functions for taking calls and works quite well as a desk speaker. I’ve taken quite a few calls on it and the caller sounded clear. They couldn’t hear themselves echoing which is a problem some speakerphone enabled devices have. 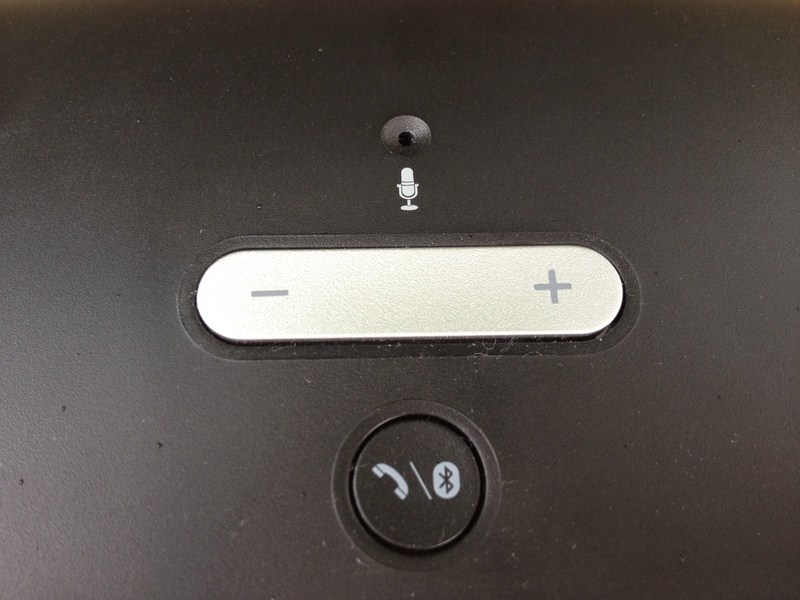 Calls can be answered using the call/bluetooth function button on top. 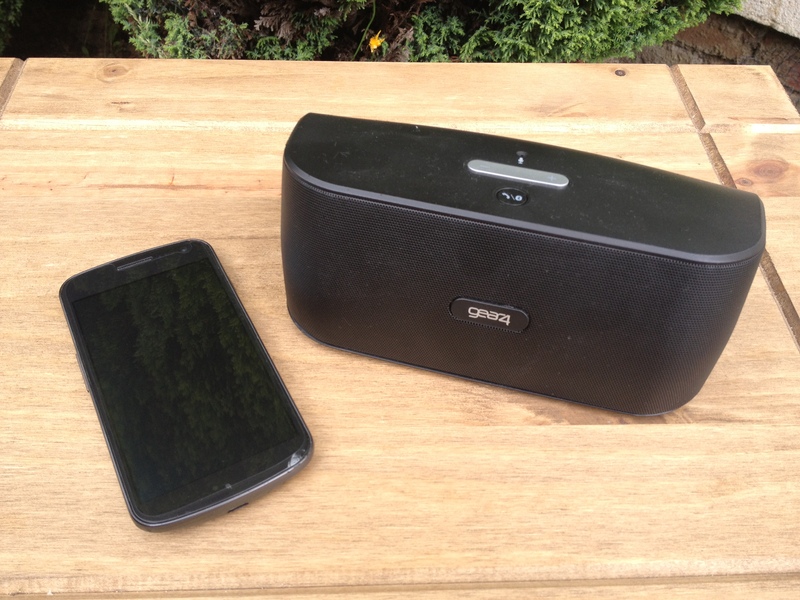 An additional bonus here is that when a phone or tablet is tethered to the speaker all of your notifications are played through it which could be handy for someone working in a noisy enviroment such as a warehouse or a workshop. My favourite feature though has to be the rechargable battery. I have tested mains powered speakers and ones that take AAA batteries but none with a built in battery so this was a boon. When playing music the battery lasted me almost 12 hours on a full charge and on standby lasted for well over a week. 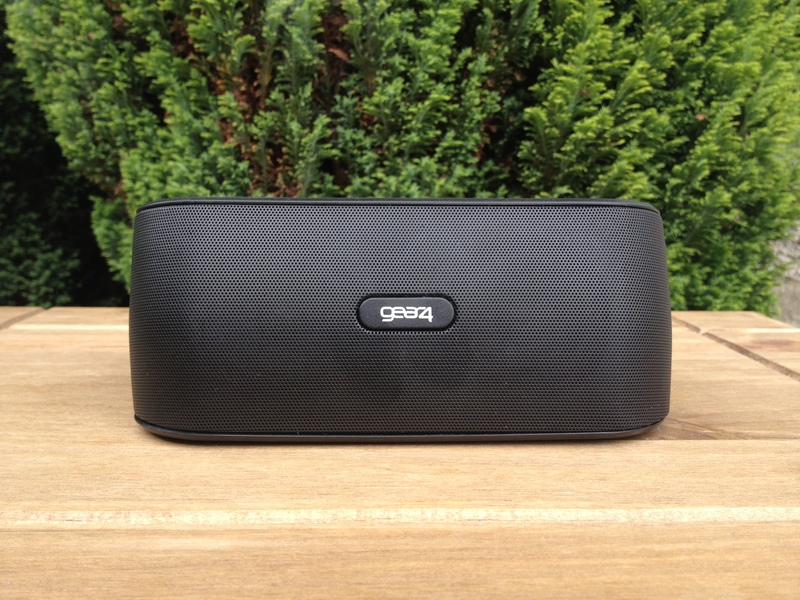 You can use the speaker whilst its charging and keep it on mains supply so the battery stays topped up. Whilst the speaker will only pair to one device at a time it will remember previous pairings so you don’t have to keep entering pairing mode every time you want to change devices, you just set it the first time. Overall I am very impressed with the Gear4 StreetParty Wireless. For the last few weeks it has been my main speaker and I’ve used it reguarly for Calls, Podcasts and Music. I think the mixture of being portable, rechargeable and mains powered is perfect for my own needs and I would highly recommend this to anyone who is looking for something similar.